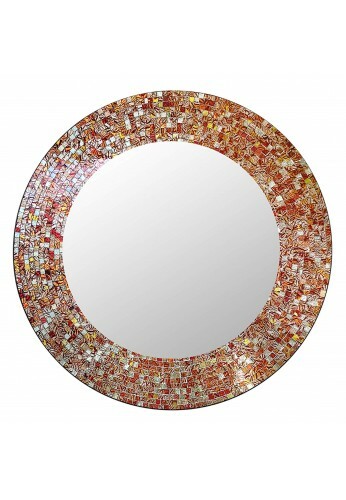 The perfect mosaic wall mirror for any room! This handmade glass mosaic mirror adds elegant touches of contemporary style to any room or wall. Durable wood frame construction ensures this unique 24" mirror reflects your excellent taste for years to come. 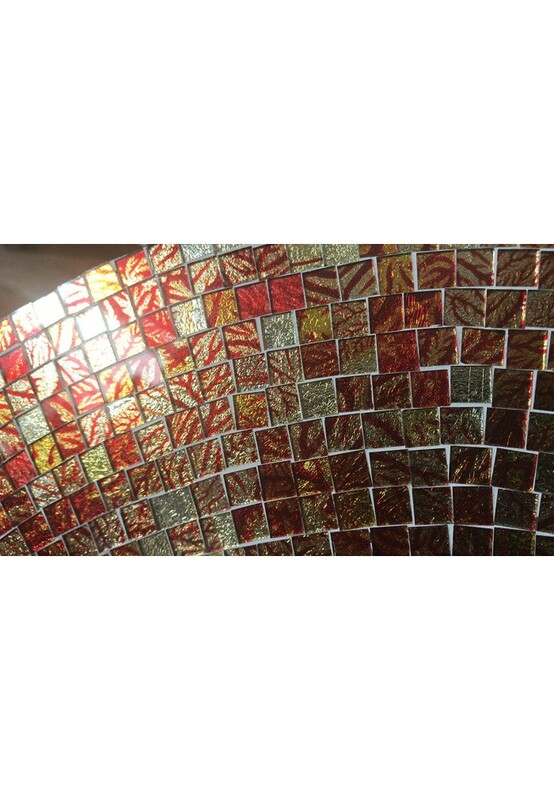 Marble Glass Mosaic Tiles are hand laid for an authentic look that cannot be replicated. 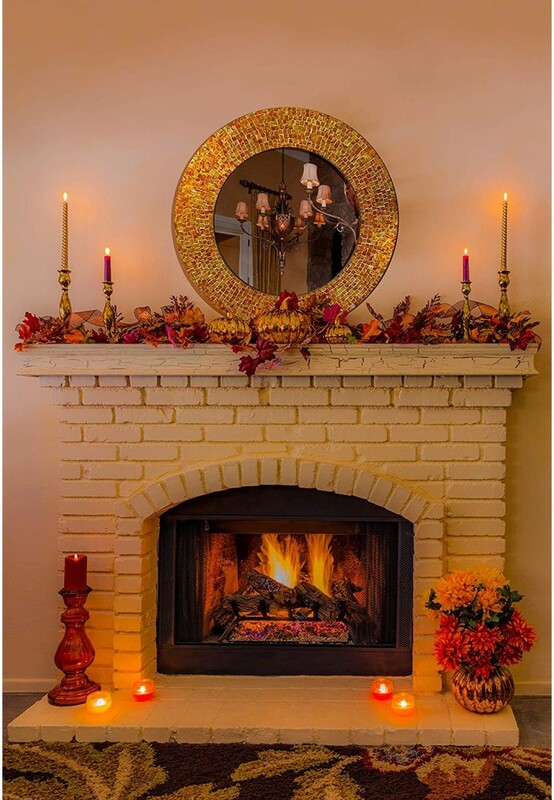 The mosaic frame provides the perfect splash of color to match existing decor. However, make no mistake, this artisan mirror is perfectly capable of making a design statement all its' own.